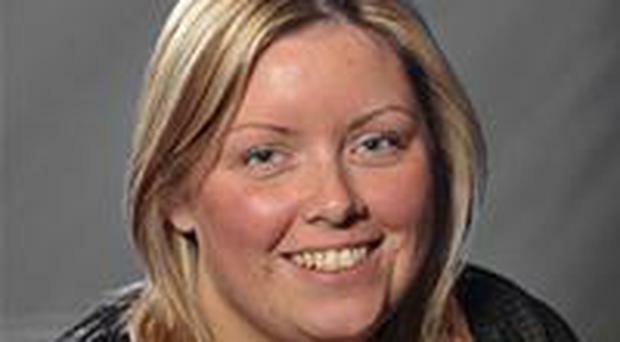 Sinn Fein councillor Deirdre Hargey has said she is "honoured" to take over the role as the party's group leader on Belfast City Council. Councillor Hargey, who has represented the Botanic area since 2010, officially took over from party colleague Jim McVeigh after the monthly council meeting and said she is looking forward to the new role. She said: “I want to thank Jim for his sterling leadership over the last eight years and I am delighted that he is remaining as a Sinn Féin activist, working with the party chairperson Declan Kearney to develop and strengthen the party's policies on workers’ rights. “It is a huge honour to take up the mantle from Jim but I am excited about taking the Sinn Féin project forward in the years ahead. These are exciting time for the party in Belfast. "I have been centrally involved in our work to create an investment strategy which has delivered unprecedented levels of resources for public services and public amenities, creating and sustaining thousands of jobs across Belfast.